As I’m sure many of you know, I’m a big fan of semi-homemade meals and baked goods. These recipes usually take a fraction of the time and effort of 100% from scratch recipes, but they taste SOOOOOO much better than straight “from-a-box” or other prepackaged foods. The brownie recipe I’m sharing with you today is no exception. In fact, EVERY time I make this recipe for a party, snack, or even just to have at home, people ask for the recipe — and they almost never believe me when I say it all starts with a basic boxed brownie mix. I even had Dave fooled the first time I made them! Makes one 9″ x 13″ pan of brownies. 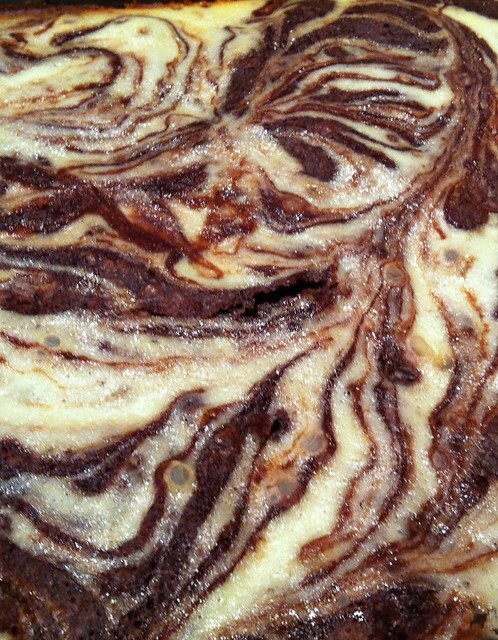 Grease a 9″ x 13″ baking pan and set aside. 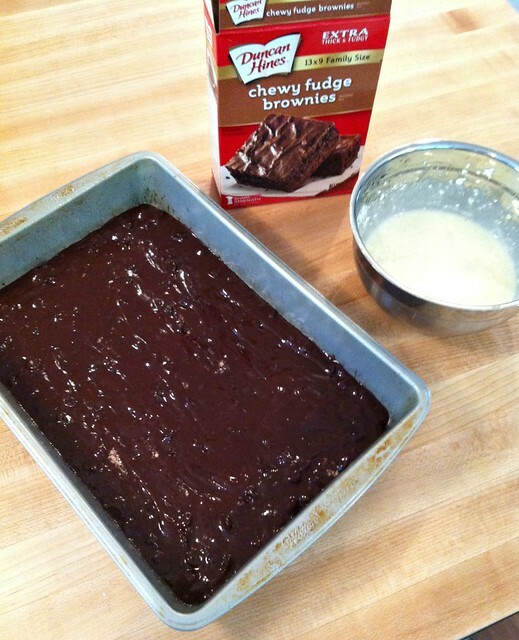 In a medium bowl, mix brownie mix as directed on the back of the package. Add optional chocolate chips or nuts and set aside. 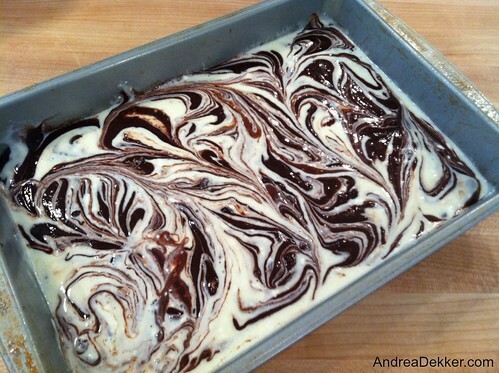 Pour a little more than HALF of the brownie batter into the baking pan. Let cool completely and store covered in the refrigerator. You can make these brownies a couple days ahead and just keep them refrigerated, or you can make them months ahead, pop them in the freezer, and bring them to your next holiday party — or just save them for your next chocolate / cheesecake fix. I think you get the idea — they are delicious! Want more semi-homemade dessert recipes? One more link to a lovely holiday platter of goodies I made 2 years ago with almost all semi-homemade treats. And if you’re wondering, ALL of the recipes above can easily be made ahead in large quantities and frozen for later! What are some of your favorite semi-homemade recipes? SO GLAD someone asked about the cream cheese as i was going to add too much cheese. making this now and thank you so much. These look and sound SO good. Not beong a baker, I have a question re: the cream cheese. Is that three 6oz pkgs? I thought crm cheese came on 8oz pkgs. – hane no idea what this measurement is. Help please and thank you. If anyone is a Ohio State Buckeye Fan, these can be made in a cupcake/muffin tin. 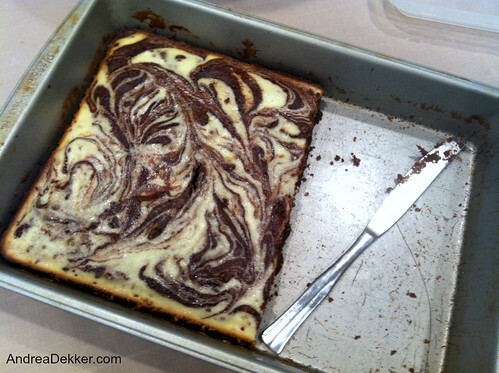 Just put the brownie mixture in the individual tins and add a dollop of cheesecake mixture in the center. It looks like a Buckeye! I have also added chopped strawberries to the cheesecake mixture. This has a similar taste to Chocolate Covered Strawberries. 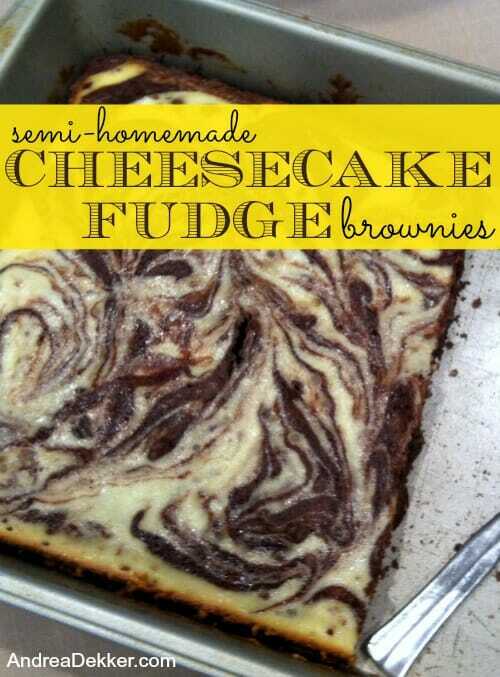 This looks like a delicious and simple recipes to make for family and friends. Thanks for sharing and I hope you have a great day! Wow, I am SO making this! Thanks for sharing! These sound perfect for all those Christmas parties! 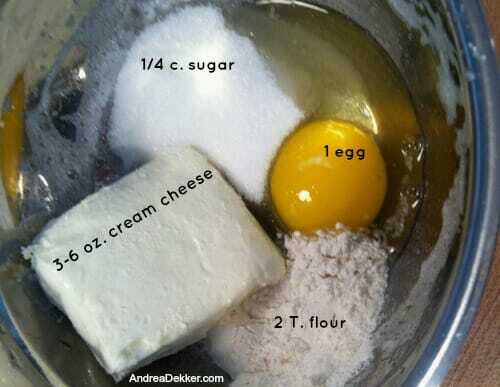 I like making brownies from cake mix.